Several farmers mostly in the Kisii and Nyamira counties of Nyanza receive free lime for their soil by lime factory Homa Lime Company. For those who might wonder what lime does? Lime helps increase the soil ph and reduces acidity. Therefore if your soil is acidic, adding lime to your soil will improve the quality of the soil. Please note it is important to test the acidity levels and overall PH of your soil before adding lime. 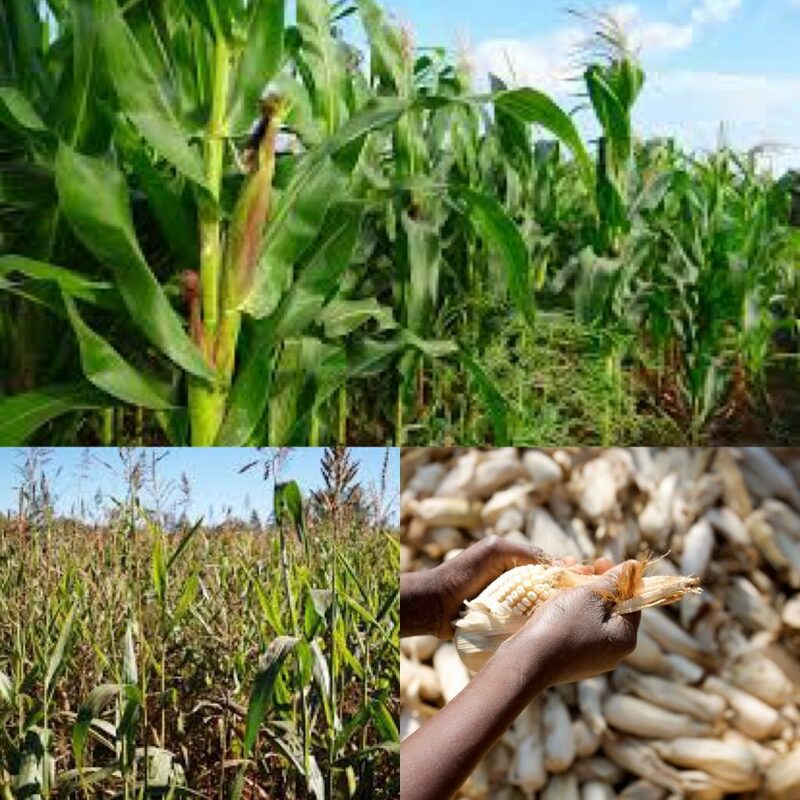 However, It has been noted that most of the soil in these regions usually have a ph level of 3.9 to 4.5 which tends to be way too acidic for growth of maize, which is one of the most popular crops grown by the farmers in this region. Let us all continue to Farm Fresh, Eat Healthy and Help Feed our communities with fresh, natural and organic food. Zero Hunger and Better Health in Africa is a must!